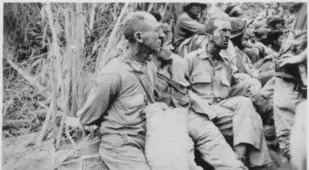 Bataan Death March prisoners were forced to march as they were beaten and stabbed and random, then shot or run over if they got tired. In World War II’s Pacific Theater, the Philippines was a hotly contested area due to its proximity to Japan and its status as a U.S. Commonwealth. 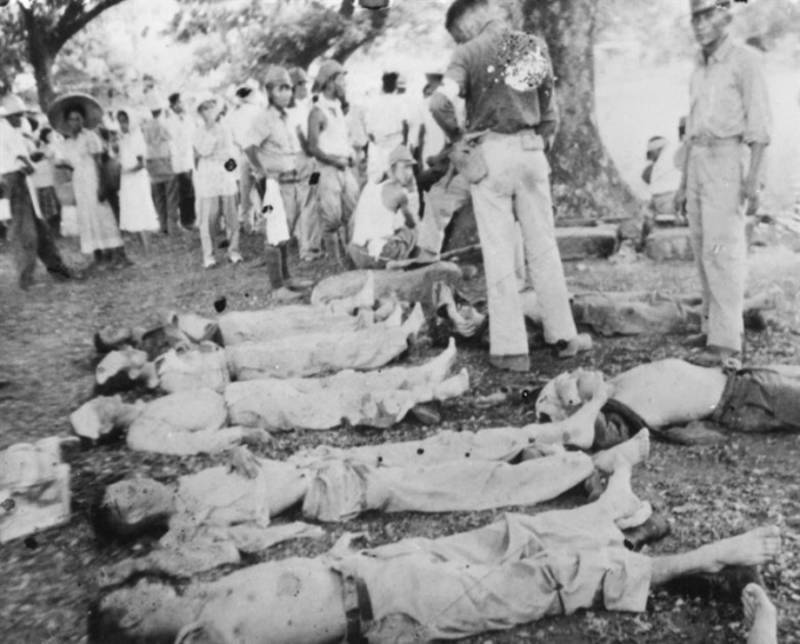 Throughout the war, many a bloody battle was fought there, including the Battle of Bataan. 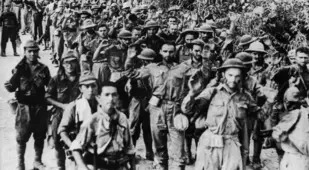 After a grisly three-month campaign in early 1942 that left around 10,000 American and Filipino troops dead, the Japanese emerged victorious. 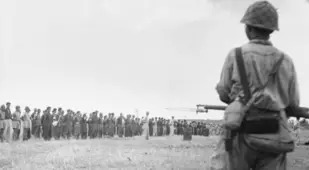 Nearly 80,000 Allied troops laid down their weapons, making it the largest American surrender in history. All told, the total number of prisoners was double what Japanese Lieutenant General Masaharu Homma was expecting. 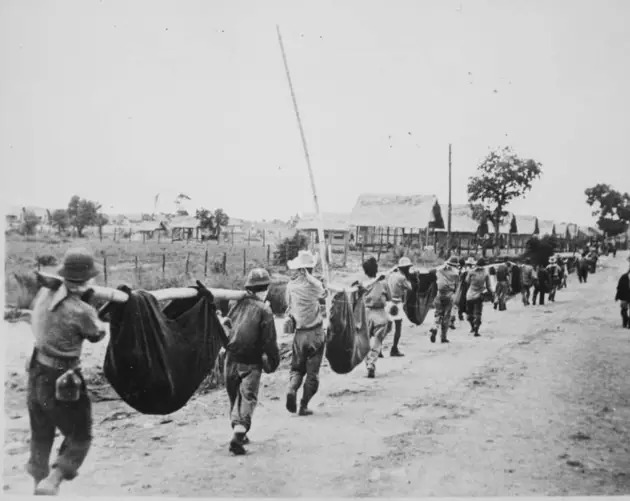 Since he lacked the vehicles to move the prisoners elsewhere, he decided to make the prisoners march 70 miles in the sweltering tropical heat. 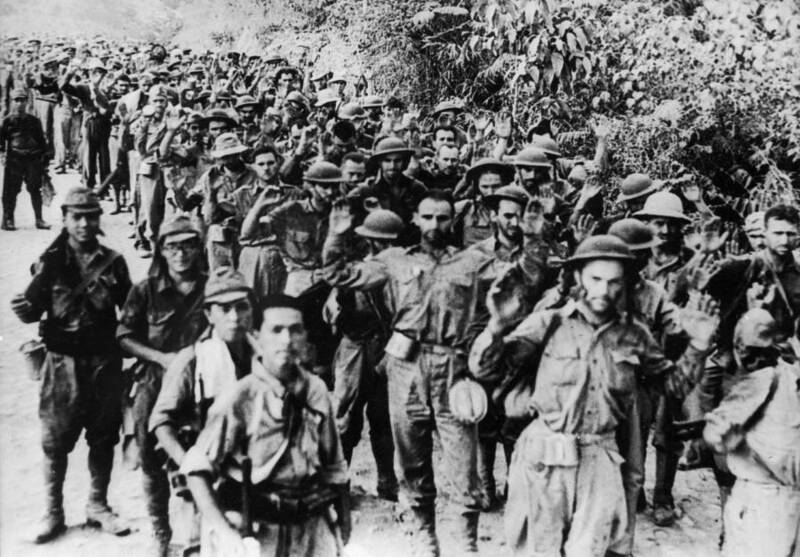 On April 9, 1942, the Bataan Death March began. With little food or water, the prisoners soon began dropping like flies. 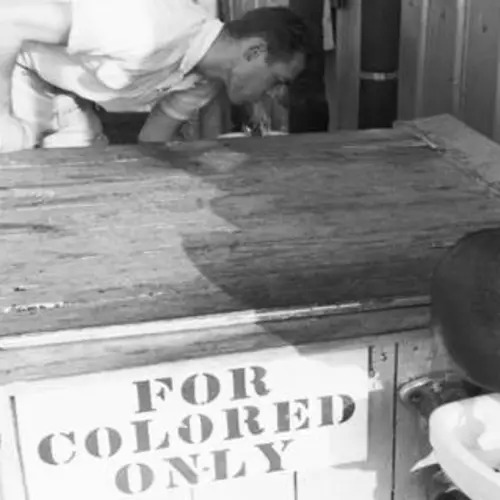 Others were made to sit in direct sunlight without helmets or protection. Some were stabbed or beaten at random while others were shot if they asked for water. Trucks would run over those who were unable to continue the march. 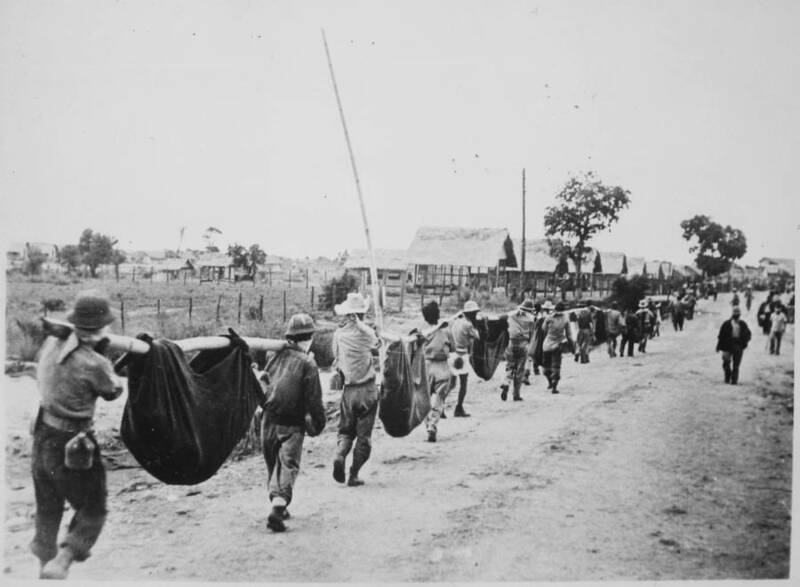 After the long march, the prisoners arrived at the train station of San Fernando, where they were forced into boxcars in which temperatures reached heights of 110 degrees Fahrenheit. Many prisoners died in the trains. After disembarking from the train, the prisoners then marched another 10 miles to Camp O’Donnell. 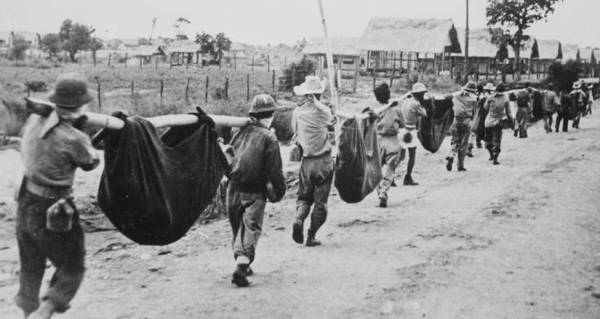 At long last, this was the final destination of the Bataan Death March, but not the end of its terror. Some 20,000 soldiers who'd survived the march and made it to the camp soon died there thanks to disease, sweltering heat, and brutal executions. 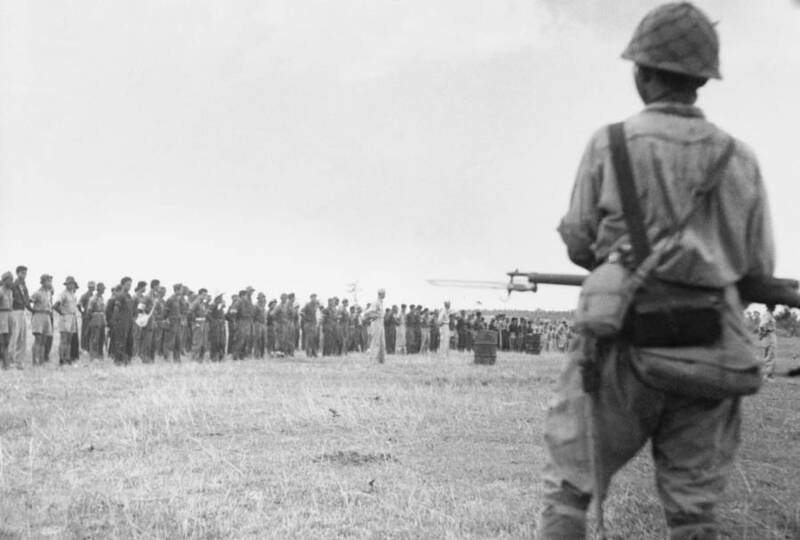 Eventually, after Japan’s surrender three years later, eight generals, including Masaharu Homma, were all executed for war crimes related to the unforgettable horrors of the Bataan Death March. 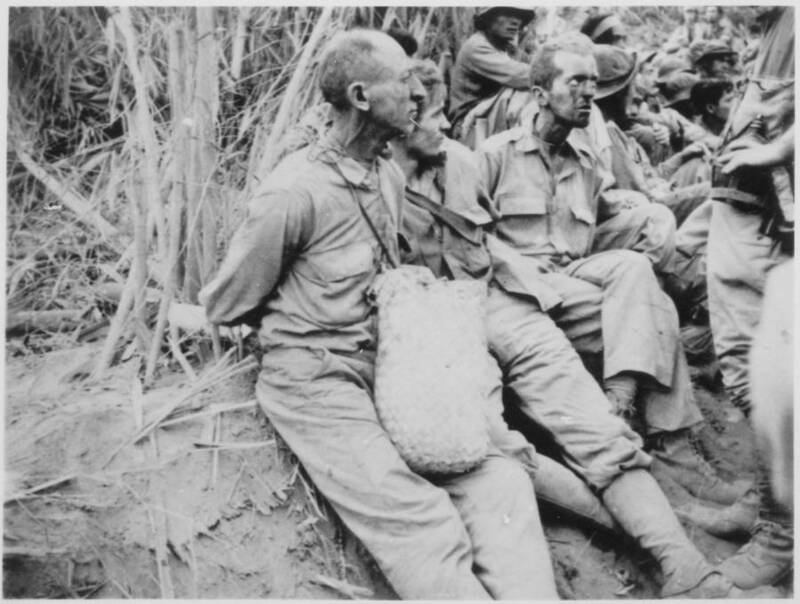 After this look at the Bataan Death March, read up on some of the war's worst war crimes committed by the U.S. and the worst Japanese war crimes as well. 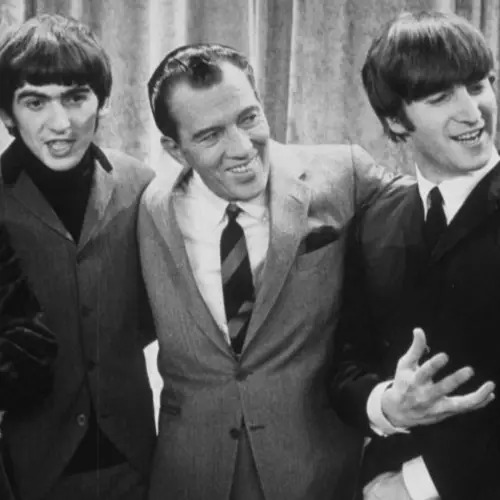 Then, see some of the most powerful World War 2 photos and Holocaust photos ever taken. Frank Lucas And The True Story Of "American Gangster"